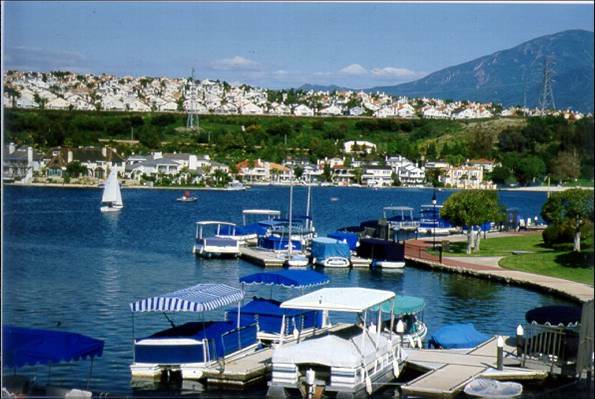 Anybody who’s ever set foot in Mission Viejo knows there’s a lot to like about this city. No doubt one of the reasons for such widespread appeal is the Cortez community. You’ve just got to see it to believe it – acres and acres of very well-maintained, 1 and 2 story homes tucked away in the lush rolling hills of south MV. Cortez offers you ten distinctive floor plans to choose from. And here’s the really amazing part — there are NO tract HOA’s to pay. There’s only one fee bundled with the privilege of kicking up your heels in this jewel of a neighborhood — $120 yearly for the MV lake association. Right now, buyers will discover bargains aplenty waiting for them in this prime slice of Orange County Real Estate. But like anything this good, it won’t last forever. That’s why it’s a good idea take advantage of the Cortez opportunities now. If you’d like to learn more about living the ultimate dream in this vibrant Mission Viejo community, I’m ready to help. You can connect with me at 949.338.7408, angie@askangie.com, @AngieWeeks or @WeeksTeam. Wow! Nice Post I like this MV Thanks for sharing and Happy New Year 2011 Please Visit My Music song site.